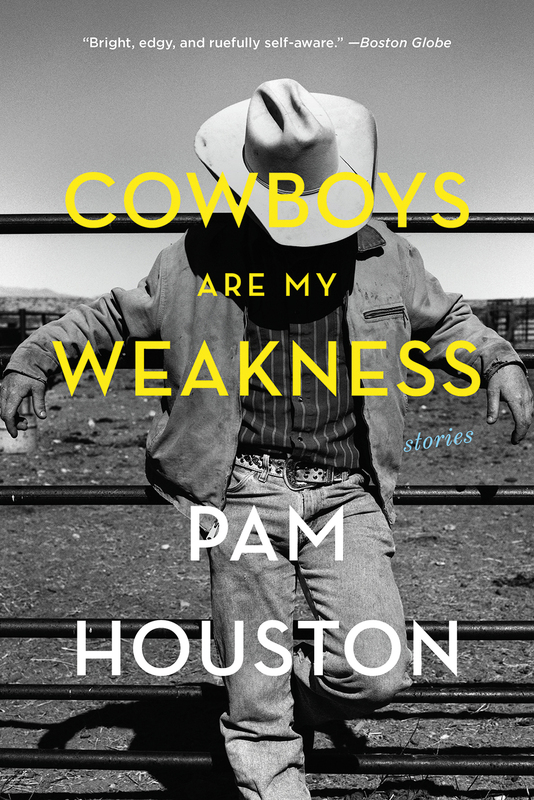 "Pam Houston is the rodeo queen of American letters. 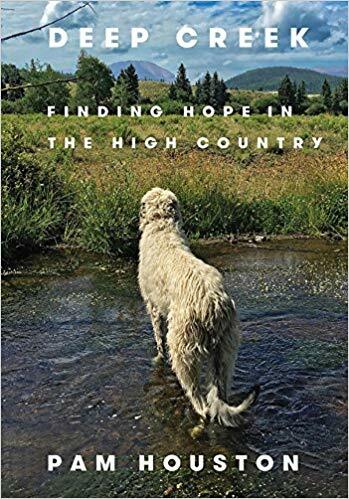 In Deep Creek, her voice has never been more fully realized, and her message never more important." 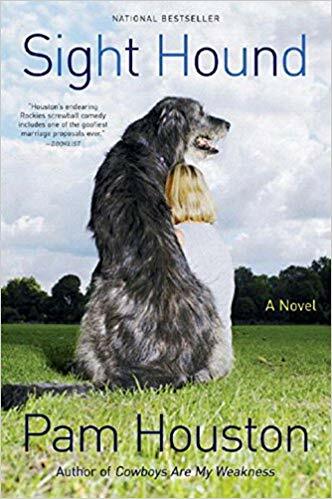 Stuck in a dead-end relationship, this fearless narrator leaves her metaphorical baggage behind and finds a comfort zone in the air, “feeling safest with one plane ticket in her hand and another in her underwear drawer.” She flies around the world, finding reasons to love life in dozens of far-flung places from Alaska to Bhutan. Along the way she weathers unplanned losses of altitude, air pressure, and landing gear. 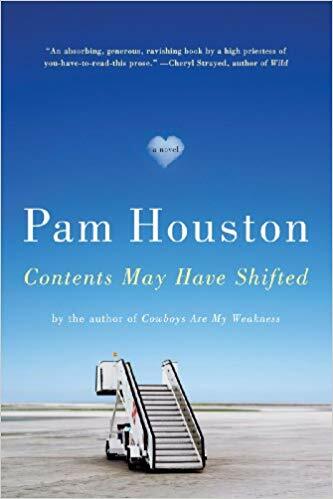 With the help of a squad of loyal, funny, wise friends and massage therapists, she learns to sort truth from self-deception, self-involvement from self-possession. 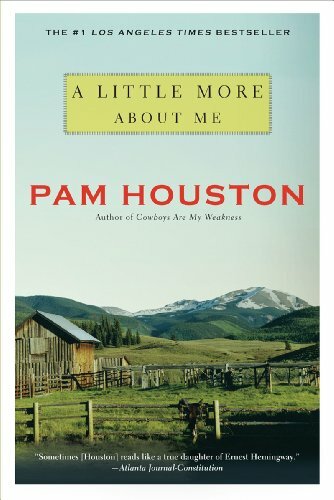 “Every once in a while I come across a book like Pam Houston’s book, Cowboys Are My Weakness, which serves not just to reinforce my love of writing and reading, but also reaches inside to do something much greater: reinforce the joy of being alive.